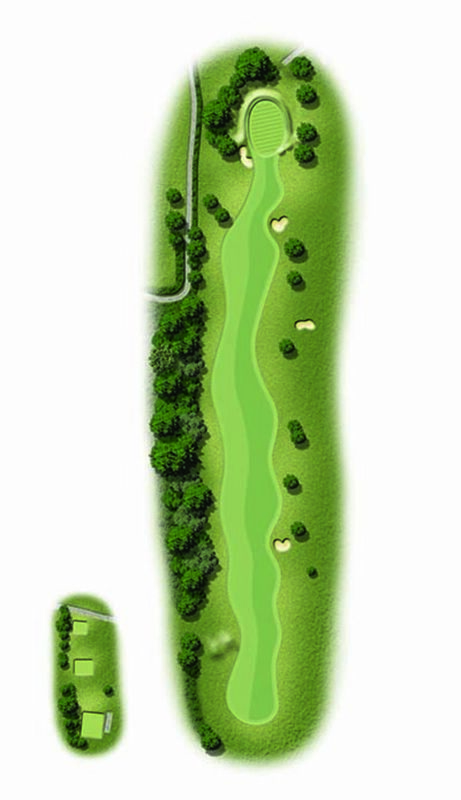 We often use the 11th as a longest drive hole with the straight fairway inviting you to open your shoulders. Nearing the green on this long par four, be mindful of the bunker 40 yards short and the one to the left of the green. It has a nice flat putting surface, just asking to be single putted.